There is an article at Divante that compares Enterprise and Community editions of Magento 2. The author shows some core differences between both and emphasises that Magento 2 Enterprise Edition is better. 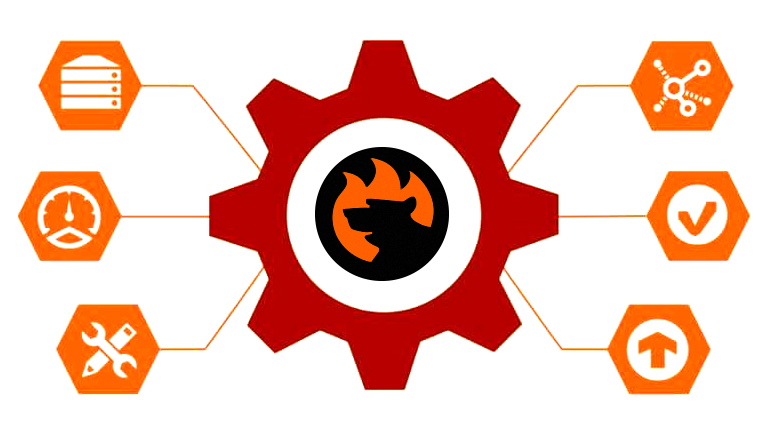 Here at Firebear, we know for sure that the gulf between two editions can be easily overcome with the help of third-party extensions. Furthermore, you can effortlessly turn your Community Edition-based storefront into something more reliable than a plain EE website. Below, we name core Enterprise Edition specific features and provide our tips on how to get them on a Magento 2 Community Edition website. Besides, there is a section dedicated to third-party Magento 2 modules that add features unavailable in both editions. First of all, let’s have a look at various marketing features. The author of the aforementioned Divante article gathers customer segmentation, targeted promotions, and merchandising into the first group. Of course, these features are very important, but they are not available (or available in a limited form) in Magento 2 Community Edition. To improve the default situation, you can install Special Promotions by Amasty. This extension adds 22 absolutely unique and new promo actions. As for segmentation, the same company offers Shipping & Payment By Customer Groups that provides the ability to implement different shipping and payment conditions to different customer groups. 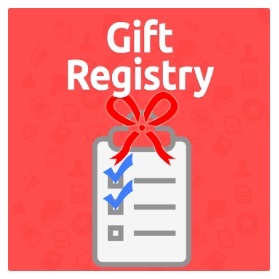 Besides, the Amasty’s portfolio includes Customer Group Catalog – a tool designed to hide specific products from certain customer groups while selling them to others. Alternatively, you can rely on Customer Group Restrictions by aheadWorks – an extension that implements price restrictions for certain customer groups. Customer Attribute Management is another EE specific feature, but you only have to install a tiny Amasty’s module to get the desired functionality. The Customer Attributes Magento 2 extension offers the best way to find out more about your customers. Besides, you can install company’s Order Attributes. The tool is designed to collect additional order information on the checkout page by adding new custom fields. Although, there is no Visual Merchandizer for Community Edition, there are tons of other tools designed to improve both backend and frontend functionality of Magento 2 CE related to the same area. Ibnab Owl Slider is a completely free Magento 2 extension that will help you display goods via an unlimited number of responsive banner sliders and carousels. We also recommend you to pay attention to the Amasty Quick View Magento 2 extension, since the module essentially improve thes way customers get product info. It eliminates the necessity to visit product pages, because all data appears on category pages in a popup window. Also check Improved Sorting, since it adds new sorting option, such as best sellers, new, top rated, etc. Custom Static Blocks by aheadWorks should be also mentioned here, since it provides the opportunity of static content block management with scheduling and segmentation. The company also offers Product and Content Widgets – a Magento 2 module that adds product and CMS widgets to your ecommerce website. To make the experience of your store visitors even better, install File Downloads & Product Attachments by Mageworx. This tool provides the ability to add downloadable files to pages of your website. Alternatively, you can use Product Attachments by Amasty. Next, there is Dynamic Rule-Based Product Relations group of features. In case of Magento 2 Community Edition, you can easily get them with the help of Automatic Related Products by Amasty. The extension offers the fastest way to create and display blocks with related products, cross-sells, and up-sells. Alternatively, you can rely on Automatic Related Products by aheadWorks. Besides, there are less complicated solutions in the company’s portfolio that require minimum configuration: Who Bought This Also Bought and Who Viewed This Also Viewed. Magento 2 CE does not offer ElasticSearch, by who cares? There are tons of modules designed to improve the default search solution of the platform. Install Amasty Search Pro and your customers will find what they are looking for without headaches. Make your search even better with the company’s Product Parts Finder that adds even more search options. If these tools are not enough, pay attention to The Mirasvit Sphinx Search Ultimate Magento 2 extension – one of the best search modules for Magento 2. It combines the functionality of Search AutoComplete & Suggest Pro, Search Spell-Correction, and Advanced Sphinx Search Pro making the search process seamless and rapid. 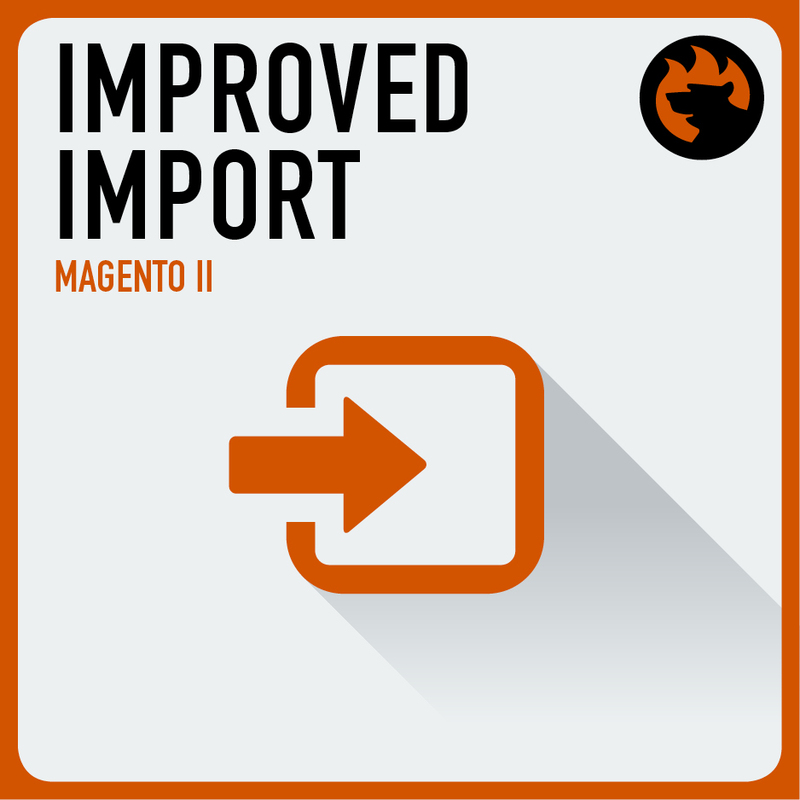 There is also a reliable tool for improving the default Magento 2 search among Mageworx extensions: Search Suite. 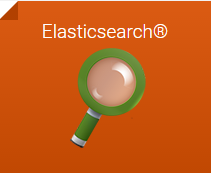 Another extension of this kind is Elasticsearch by Wyomind. As you can see, there are lots of alternate solutions that make the default CE search even better than the improved EE algorithm. Automated Email Marketing Reminders are also a part of Magento 2 Enterprise Edition, but we know how to get them on every Magento 2 Community Edition website. 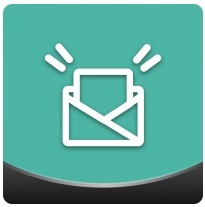 Abandoned Cart Email by Amasty, Follow Up Email by Mirasvit, and Follow Up Email by aheadWorks are all designed to remind your customers about your online business and motivate them to return to your store. Although the Content Management System of Magento 2 EE offers a lot more tools and features than the corresponding Magento 2 CE solution, it is possible to cover the gap by installing a few tools. Below, you will find all possible tools designed to improve the default Magento 2 CE backend and its management capabilities. First of all, you let’s have a look at Amasty. The company offers the following tools for improving content management and administrative routine. 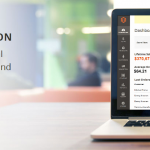 You can fully leverage the Duplicate Categories Magento 2 extension that rapidly duplicates categories eliminating the need to create a category from scratch. Next, there is Extended Product Grid with Editor – a precious time-saver that completely revamps product editing. We recommend you to use it along with Extended Order Grid that dramatically improves order processing and Mass Order Actions that let’s you apply actions in bulk. 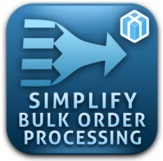 Some alternative solutions are: Order Management by Mageworx and Simplify Bulk Order Processing by Xtento – a tool for processing orders directly from the grid in bulk (supports 10+ additional mass actions). Unfortunately, we don’t know any Google Tag Manager Magento 2 extension for Community Edition. If you know how to get the feature on the CE platform, please let us know in comments. UPD!!!! Google Tag Manager (GTM) with Data Layer for Magento 2. The internet is endless and the Magento community is damn smart! The next big group of features listed on Divante is Customer Support. It is divided into the following sections: Limited Catalog Access, RMA, Advanced Permissions, Support Tool, and Configurable Order Tracking Widget. We’ve already mentioned how to limit catalog access on the basis of customer groups. You only have to install Amasty’s Customer Group Catalog. 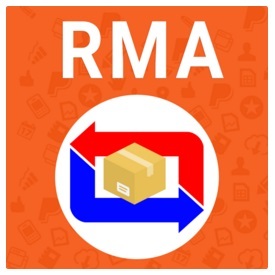 As for RMA, there are RMA Extension by Mirasvit and aheadWorks RMA. Both help to implement the lacking functionality on the Magento 2 Community Edition platform. Advanced permissions on the frontend are described above. As for the backend part of every CE store, they are available with the Amasty Advanced Permissions Magento 2 extension. Help Desk MX and Knowledge Base by Mirasvit as well as Product Questions and Help Desk Ultimate by aheadWorks are the most reliable Magento 2 plugins designed to offer top-notch customer support on Magento 2 Community Edition. They have slightly different functionality, so check our reviews before making any decisions. Configurable Order Tracking is no longer a problem in case of Community Edition, because there is the Custom Carrier Trackers Magento 2 extension by Xtento. It allows you to ship with custom carriers providing clients with the ability to control orders transportation. The module is fully customizable and easy to use. According to Divante, Magento 2 EE has the following unique scalability features: Multiple Master Servers and Slave Databases, MySQL Cluster Support, Job Queue Mechanism, Deferred Stock Updates, Scalable Backend Product Management, Support for CDN, and Order Archiving. Unfortunately, you cannot implement some of this features with the help of third-party extensions, but we recommend you to install the following modules to make your ecommerce website more scalable. Custom Order Number by Amasty will help you use advanced numbering for orders. Thus, you will not only be able to effortlessly scale your store, but hide private information from competitors (the module review describes how). 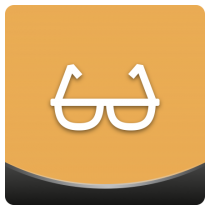 Another useful backend tool by Amasty is Admin Bookmarks. It will make the admin interface fast and easy to navigate. 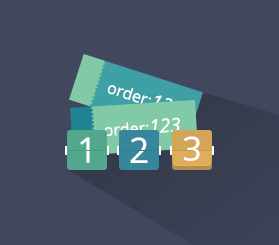 Efficient Order Export is another tool that is worth mentioning here. Mirasvit also includes a handy solution that will simplify scaling. 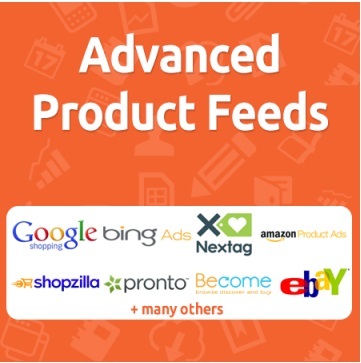 It is Advanced Product Feeds – one of the best tools for connecting your Magento 2 Community Edition website to various shopping engines and platforms. As for Xtento, it is famous for various tools that completely revamp the out-of-the-box backend functionality. With Order Export, you can easily connect your ecommerce website to various external platforms; the same is about Product Feed Export; Tracking Number Import offers seamless import of order status updates and tracking numbers; Stock Import Module is designed to import stock level updates from CSV or XML files; with Advanced Order Status, you will make order processing more admin-friendly; Order Number Customizer is a great alternative to the corresponding Amasty solution. Wyomind is not an exception, so you can fully leverage its Data Feed Manager and Orders Export Tool that are analogs to the aforementioned extensions by Xtento. As for unique solutions, it is Advanced Inventory that is developed for synchronizing both online and offline stores. There are also 2 reliable modules in our portfolio: Improved Import and Control for CloudFlare®. The first extension lets you implement Enterprise Edition features on the CE platform: import CSV files with product data and images to Magento 2 from a remote FTP server, Dropbox or a direct URL, run dedicated categories import from csv files, import product attribute values on the fly, leverage cronjob, and more. We really proud to be the first developers who implemented this functionality for Community Edition. As for CloudFlare®, it adds all CDN settings to the Magento admin, so you don’t have to login to anything else but your Magento 2 backend. The Processes & Security features include scheduled import/export functionality (just mentioned above), administrator actions logging, data encryption, additional payment gateways, etc. To be aware of what your admins do, simply install Admin Actions Log by Amasty. With the help of Mirasvit Fraud Detection, you will be able to prevent your Online storefront from frauds. 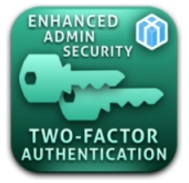 Besides, we recommend you to use Two-Factor Authentication by Xtento – a tool that adds a new security level for your Magento 2 admin. Watchlog PRO is another tool established to stop all intrusion attempts to your backend. If you are looking for all in one solution, give Amasty Security Suite a try. It loggs backend activities, supports admin permissions, provides the ability to create regular backups, and offers protection from malicious login attempts via Google Authenticator. So, what are other privileges of Magento 2 Enterprise Edition? We know for sure that they are Magento Mobile SDK as well as Content Staging and Preview. SDK includes a library of Android resources to simplify the creation of a full-featured Magento mobile app. Besides, you get a sample application that can be easily customized according to your needs. Another key major feature of Enterprise is Content Staging and Preview. It lets marketers preview changes they’ve just made to the website without publishing them live. It’s dramatically improves user experience, since your customers get only the production-ready version of each improvement. Both improvements cannot be implemented in Community Edition with the help of third-party modules, but it would be great to see them in CE. What other features are missing and can not be added? Share your thoughts in comments please. Now, we’d like to tell a few words about modules designed to implement features that are not available in case of both Magento 2 CE and EE. 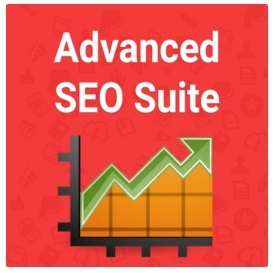 Let’s start with advanced SEO functionality. There are some all-in-one solutions that essentially improves the default SEO. They are: SEO Toolkit by Amasty; Advanced SEO Suite by Mirasvit; and Magento 2 SEO Suite by Mageworx. Besides, you can utilize Mageworx SEO Meta Templates Magento 2 module and aheadWorks Page Title Override extension. Now, we’d like to draw your attention to various frontend improvements. There are at least two modules designed to enhance the default shopping cart with the help of AJAX: AJAX Shopping Cart by Amasty and AJAX Cart Pro by aheadWorks. Besides, it is possible to make the existing layered navigation better. Just install Improved Layered Navigation by Amasty or Layered Navigation by aheadWorks. It is also a good idea to help your visitors find your offline stores with the Amasty Store Locator Magento 2 extension. The module shows all brick-and-mortar stores on Google Map, so your client can easily see you. GeoIP Redirect is the fastest way to provide foreign visitors with appropriate information. The same is about Store and Currency Auto Switcher. To improve the default functionality even more, we recommend you to use the Amasty Pre Order module. It adds the preorder feature to the default functionality, improving the life of your potential buyers. It is also necessary to mention Custom Stock Status here. 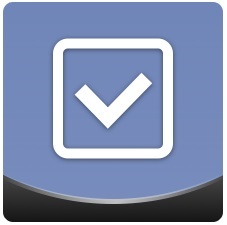 Perhaps, it is the most convenient tool for custom stock status creation and management. Besides, it is possible to use Out of Stock Notification. It lets you inform customers that certain goods are out of stock. And you can share even more information via Product Labels by Amasty. The extension lets you create labels for category and product pages. Alternatively, you can highlight promoted items with Product Labels by Mirasvit. The Product Attachments module serves for the same purpose – it adds additional information about your products and business but via attached files. 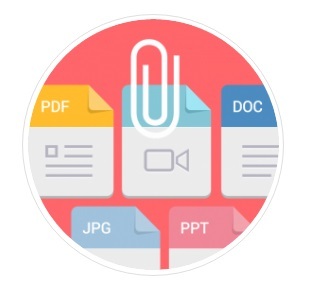 File Downloads & Product Attachments is its closest competitor. 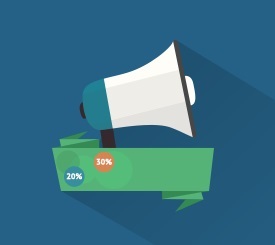 Advanced popups are available with Popup Pro by aheadWorks – a module designed for creating catchy popups that inform customers about promotions or ask to sign up for newsletter. And of course, there is a reliable extension for creating a blog. With the aheadWorks Blog Magento 2 extension, you will improve SEO and attract lots of new visitors. 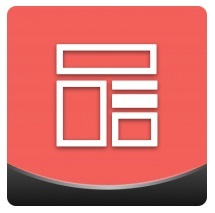 To improve the default navigation, we recommend you to install Mega Menu. The extension will help you create advanced and intuitive menus with various visual content. It is also necessary to tell a few words about Social Login by aheadWorks. After installing the module, you will provide visitors with the best way to loin to a customer account. The whole procedure will be shortened to just several clicks. And to provide good impression on potential buyers right from a search result page, use Extended Rich Snippets – a tool that adds Rich Snippets, Open Graph tags, and Twitter Cards. 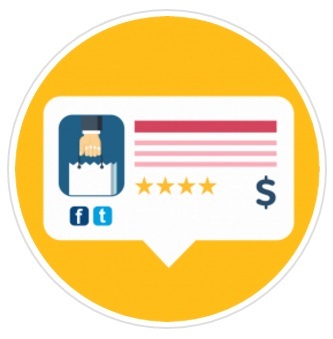 Additionally, you can add a badge with Google Trusted Stores, making your customers more loyal right from the homepage. And to enhance the default user experience related to configurable products, utilize our Improved Configurable Products extension. With its help, you will fully leverage their potential. As you can see, there are tons of all possible Magento 2 extensions and modules designed to improve the default functionality of the platform. Thus, you can not only get almost all Enterprise Edition features on a Community Edition website but have a perfect opportunity to create something more robust than a EE store with a much smaller budget. Of course, we didn’t mentioned all tools that are currently available in the Magento 2 ecosystem, so feel free to share your favorite extensions in comments.